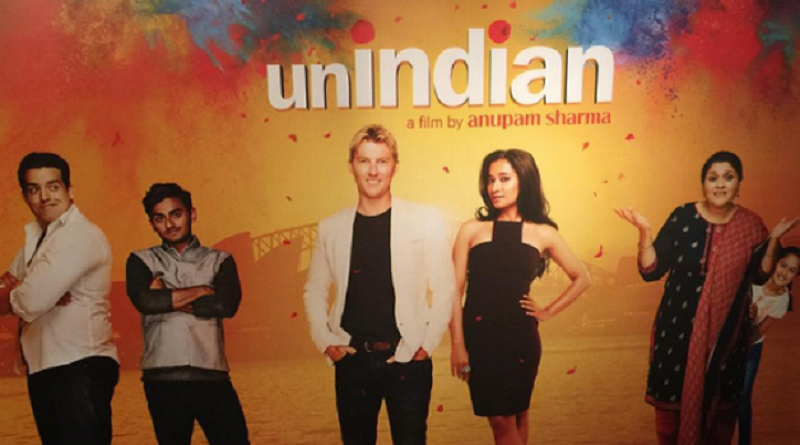 Unindian is the Australian RomCom released in 2015 starring Brett Lee and Tanisha Chatterjee, which has now been released in Indian theatres past week. The plot is about a beautiful divorcee and a single mother, Meera who is smart and independent. She later meets Will, a blonde man. Falling in love with an Australian man is not only scandalous- it’s Unindian. The movie highlights the complexities of wooing another person from a different culture. 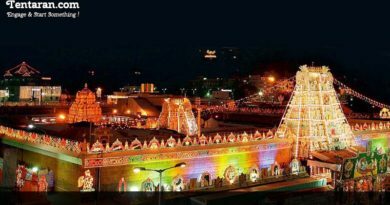 Does Meera do as her family wishes? Or does she follow her heart and live her life the way she wants? On the other end, Hindustan Times reviewed it as “tedious collection of clichés”. Watch the trailer here and let us know what your take on the movie is?